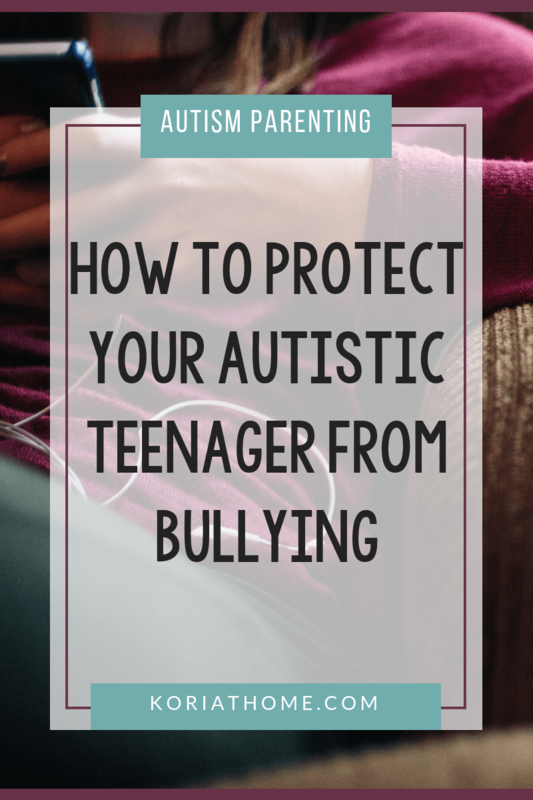 As parents, we often wonder how to protect our autistic children. This holds true from the time they are little until they grow older. But how do we protect autistic children from bullying? They likely seem to be easy targets. Are Autistic Teenagers More Susceptible To Bullying? Children with autism or similar special needs are likely viewed as an easy target for bullying. And, on the flip side, they may also appear to be the bully in a situation. But, why is that? And is it really always the case? Or is there an underlying issue? Right off, that may apply to many autistic children. And when you add in the additional difficulties with autistic children understanding social situations and what’s happening to them? They may not even realize right away that they are being bullied. The bystander or the witness to the acts of bullying but who does nothing or may even encourage the situation — there can be any number of reasons that someone may become a bystander, including not wanting to become a victim of bullying themselves. 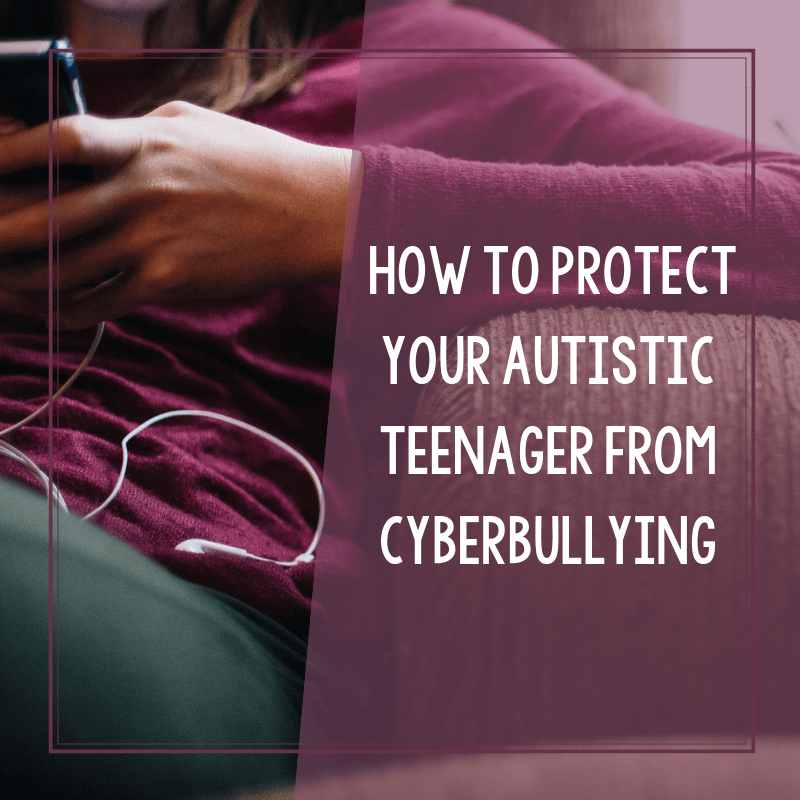 While many may assume that autistic children are the victim or target, there are instances where they are in fact the aggressor in the situation. In those cases, their role may be because of manipulation, attention seeking, or peer recognition. If your child is the victim of bullying, here are a few things that you can do to help. And really, these tips apply to any child who is being bullied, not just autistic children. First and foremost, assure them that they are not at fault. Figure out where the bullying is taking place. Is it at school, before school starts, after school? Figure out who is doing the bullying. This not only helps your child but potentially other future victims. What Can Parents Do When Their Child Is the Bully? Is your child truly being maliciously aggressive or is there an underlying behavior involved? Does your child have a history of being physically aggressive towards others? Does your child have a Functional Behavioral Assessment in place? Are the bullying behaviors occurring frequently or at similar times during the day? If the bullying is repeated or severe enough, your child may be suspended. When a child with an Individualized Education Program (IEP) is suspended, however, parents can call an IEP meeting to discuss what happened and how the child’s IEP and behavioral plans might need to be changed to reduce the chances of another incident. The Individuals with Disabilities Education Act (IDEA) has rules about suspensions longer than 10 days. If the suspension is planned to be 10 days or longer, you need to call for a Manifestation Determination hearing. text messages or emails, rumors sent by email or social media, posting or sending embarrassing pictures or videos without consent, and creating fake profiles. 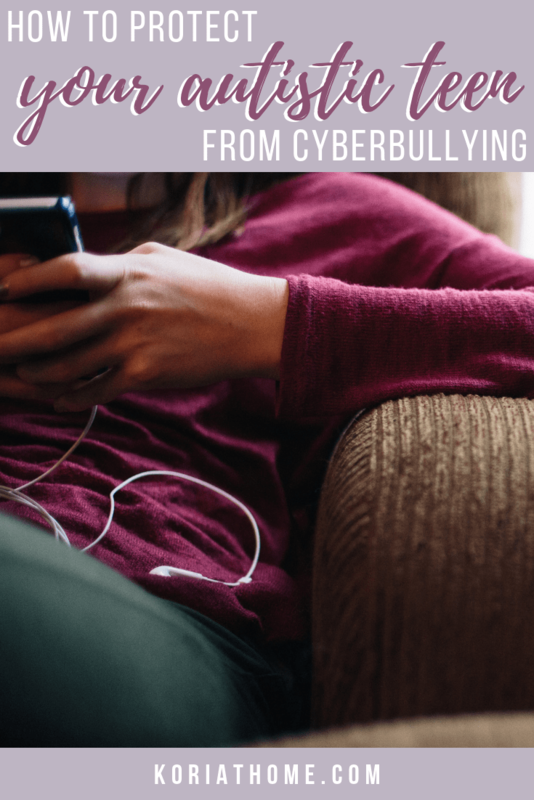 Cyberbullying can be particularly destructive as it can happen anonymously and can be distributed quickly to a wide audience. The fact that emails and texts cannot easily be deleted make its effects long lasting. If your child is on social media, make sure that you both understand how to use it and have access to it. It is important that the only people who know the passwords for these accounts are you and your child. Check out the Child Safety Course and enroll today!